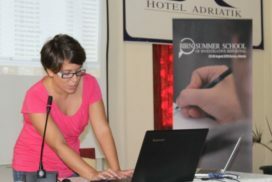 This year’s BIRN Summer School of Investigative Reporting will be held from August 21 to 27 in Konjic in Bosnia and Herzegovina. 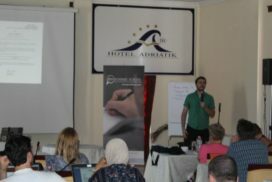 After a week-long training programme in investigative reporting, the journalists at the sixth BIRN Summer School presented their own ideas for stories. 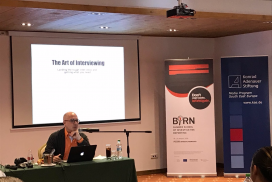 On the fourth day of the BIRN Summer School, journalists heard how to do a successful interview, organise an investigative project and produce an investigation for television. 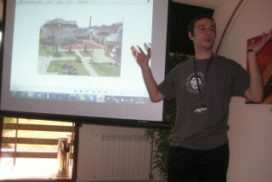 The third day of the Balkan Investigative Reporting Network’s 2015 Summer School continued with lectures about investigative storytelling techniques and data visualisation. 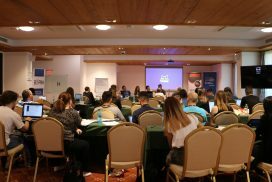 On the second day of BIRN’s Summer School, journalists heard how to find information about offshore companies, analyse data, use open source information and Freedom of Information laws. 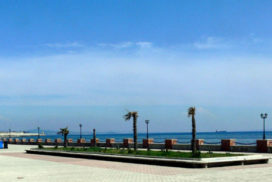 BIRN Summer School for Investigative Reporting opened in Durres, Albania, with a plea to journalists to channel their curiosity. Journalists from the Balkans have until Monday August 3 to apply for a scholarship for BIRN’s Summer School of Investigative Reporting. 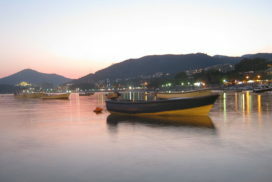 Described recently as “Europe at its best” by the New York Times, the beautiful Albanian Riviera is the BIRN Summer School destination for 2015. 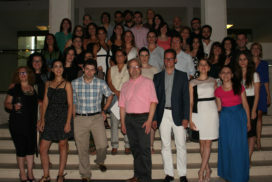 The Macedonian Media Institute on Thursday presented the awards for best investigative stories for 2014. First prize went to Ljubisa Arsic of the weekly Fokus for a series of stories named “Secret manufacturing plant for passports”. 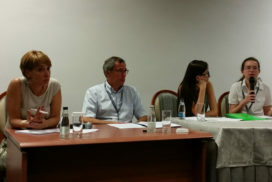 The three best stories proposed by participants in this year’s Summer School were selected by the jury and will get financial backing from BIRN’s investigative reporting fund. 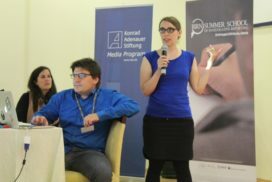 Social media can be an important tool for investigative journalists, the fourth day of the BIRN Summer School in Montenegro heard. 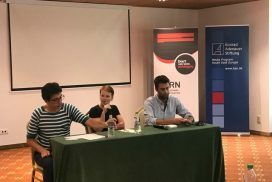 Undercover policing, FIFA corruption and drug cartels were among the themes explored by award-winning journalists at the BIRN summer school of investigative reporting. 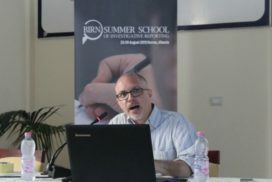 The UK riots, legal leaks, how to protect sources and tracking money abroad were all explored in the second day of BIRN’s Summer School. 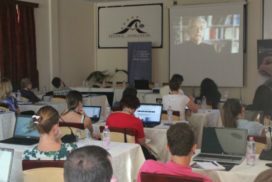 The fifth BIRN summer school of investigative journalism has opened in the Montenegrin coastal town of Becici, bringing together top trainers and journalists. 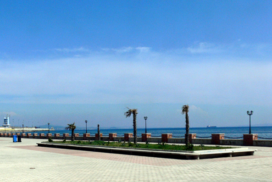 Balkan-based journalists have two more weeks to apply for a full scholarship for BIRN Summer School of Investigative Reporting.